Liam Gallagher to play in Mayrhofen, Austria from 9-14 April next year. 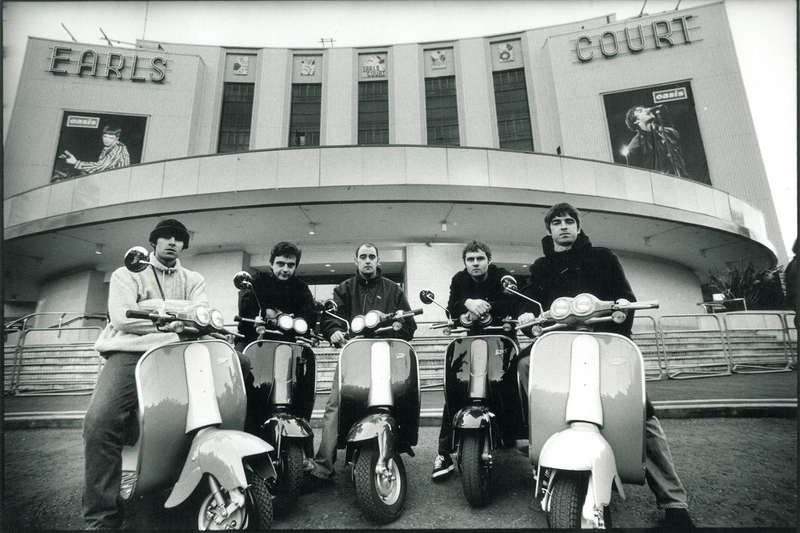 Oasis former has been confirmed for the Austrian festival, which takes place in April next year. 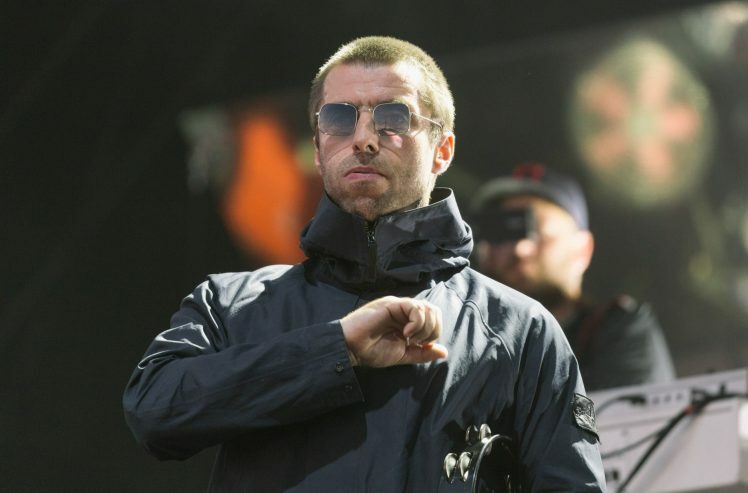 The Oasis legend – who’s set to release his debut solo album on Friday 6 October – will headline the festival, which takes place in Mayrhofen, Austria from 9-14 April next year. The event, which returns for its 19th inaugural year, will also play host to fellow headliners Pendulum, who’ll bring their high octane drum ‘n’ bass to the slopes. Also announced for the huge snow party are the likes of Dizzee Rascal, Bicep, Hak Baker, Craig David Presents TS5 and DJ EZ. Fans can book their place at snowbombing.com.